Stevens Sausage is a major supplier of quality meat products in eastern North Carolina and is equipped to ship selected products nationwide from our Smithfield, NC plant. Some of our fan favorites include our country hams, hot dogs, sausage products and our chitterlings (chitlins). We welcome you to our online resource for “the other white meat,” pork! We invite you to get to know us by browsing our site and reading about the products we are proud to offer. We would be pleased to assist and serve you. What are some recipe ideas with some of your Stevens products? 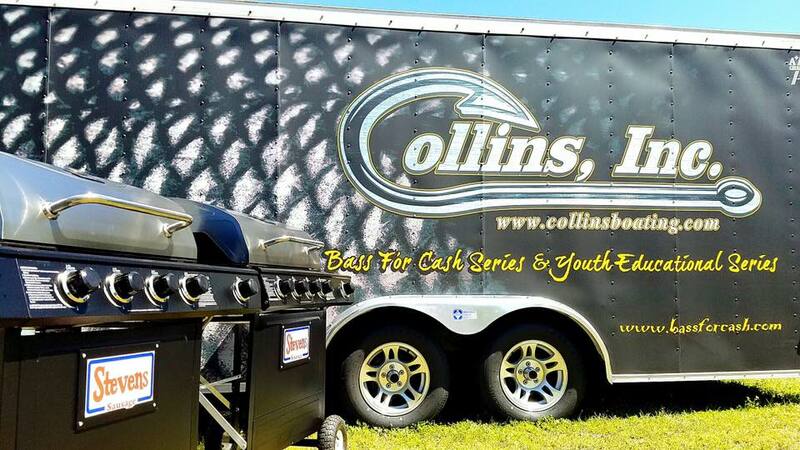 Stevens Sausage Co. is a proud sponsor of the DownEast Wood Ducks in Kinston, NC! 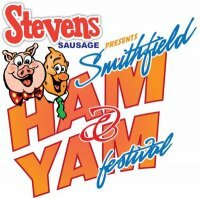 Stevens Sausage is a long-time sponsor of the Ham & Yam Festival!